Hybrids are taking over the automarket very fast. All big automakers are working hard to get their hands on this technology as fast as they can and some of them have already made their mark. Ferrari, McLaren and Porsche have joined the race, while some of them are still struggling to get along like Bugatti. 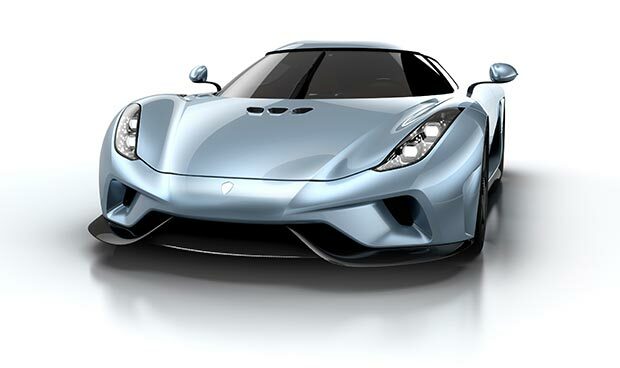 Here is a new addition to the hybrid car market taking over Bugatti, the Koenigsegg Regera. 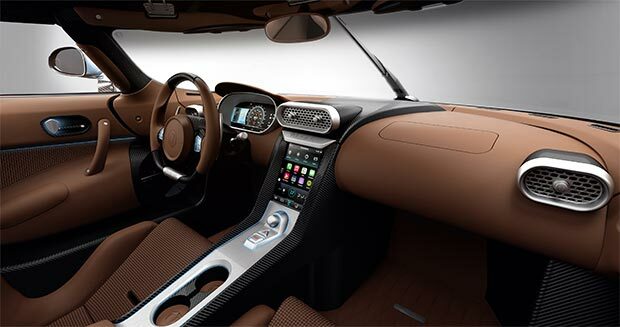 It has already taken the covers off its first hybrid hypercar at the Geneva Motor Show. The Koenigsegg Regera supercar is definitely related to its predecessor Agera, but the main difference lies in the powertrain. The megacar is driven by an electric drive system Koenigsegg claims to be Direct Drive, instead of the conventional gearbox. Carrying the same 5.0-liter twin-turbo V8 engine as the Agera, the hypercar comes equipped with small motors which give an output of 1,100 hp, along with another set of turbos producing another 700 hp. When working in tandem, these little powertrains produce 1,500 hp at the crank and 1475 lb-ft (2000 Nm) of torque. These motors have specially been engineered by YASA Motors and the battery has been designed by Rimac, which is 9.27 kWh lithium-polymer type, 620-volt battery, weighing 253 lbs, and located in the central chassis tunnel. 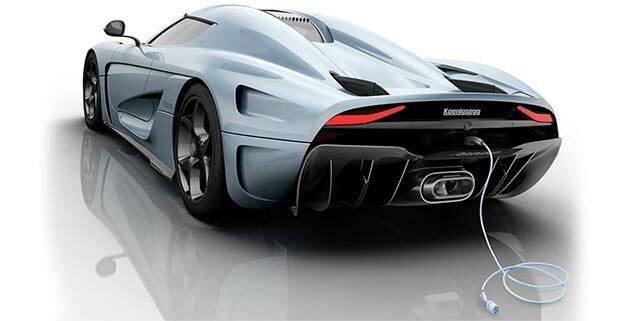 To make this mega beauty light, Koenigsegg gave special attention to designing and structure. It weighs 3,589 lbs, as compared to Agera R’s wet weight, that is 3,163 lbs. With additional features like unique “constellation” LED daytime running lights, a titanium exhaust designed by Akrapovic and signature doors by Dihedral Synchro Helix, the manufacturer plans to produce only 80 examples of this supercar.